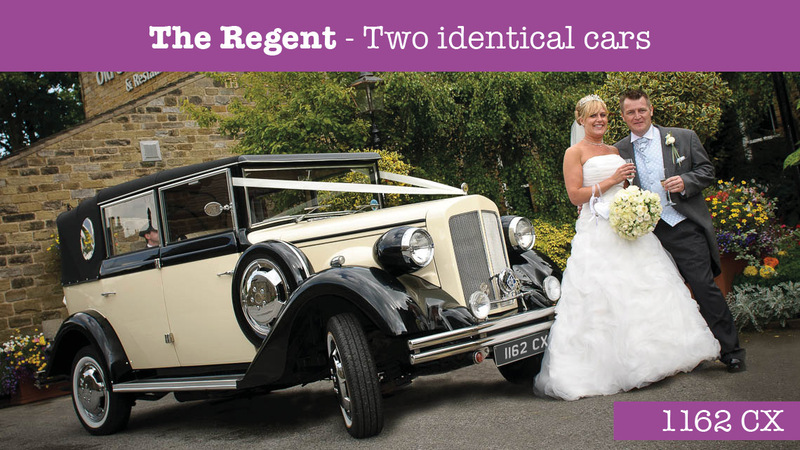 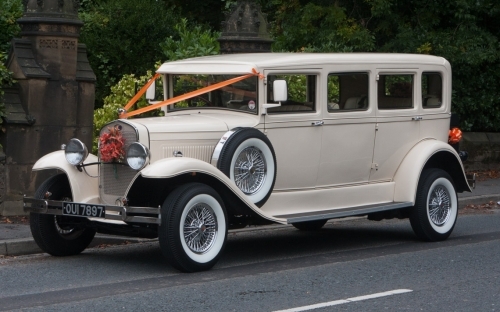 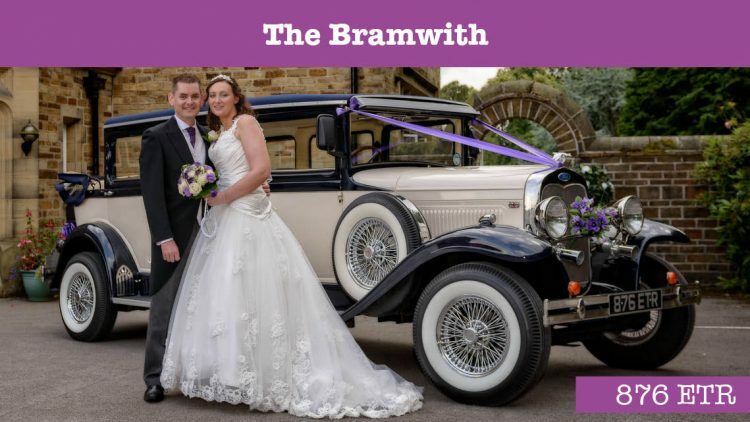 Wedding Car Hire in Halifax from Cartwright’s Cars. 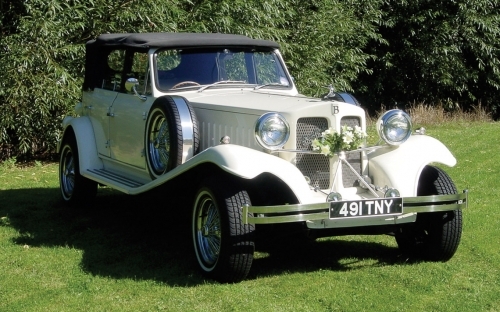 Providing wedding cars for your special day. 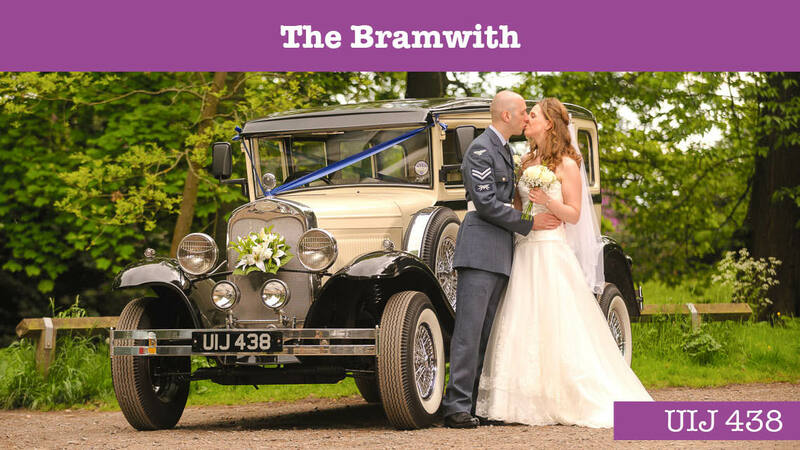 Cartwright’s Cars appreciate the importance of your wedding day is and offer wedding cars in Halifax tailored to your bespoke requirements. 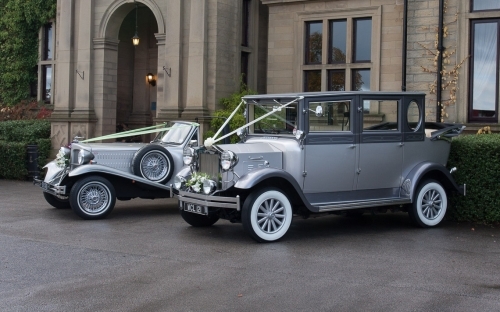 Established in 1990 in Halifax, Cartwright’s Cars provides a superior chauffeur driven service for all occasions. 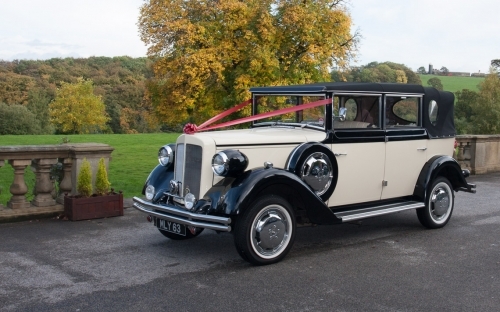 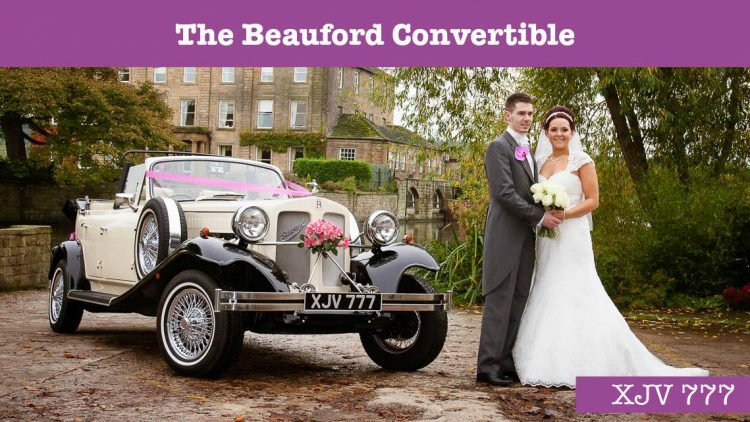 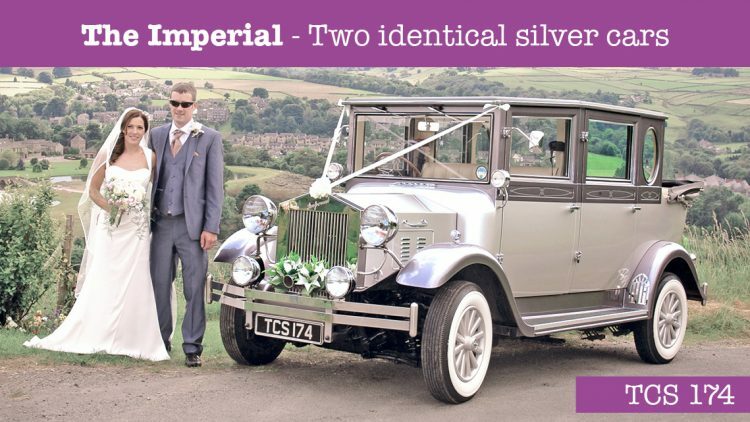 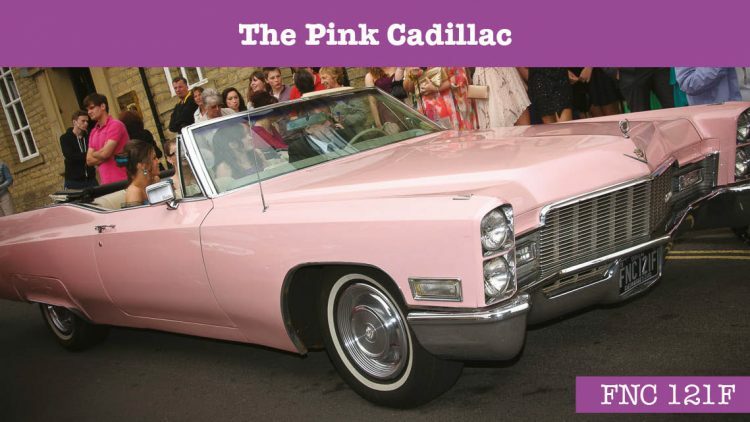 To find out further details about our Wedding Cars for hire in Halifax, please visit ‘our cars’ page HERE. 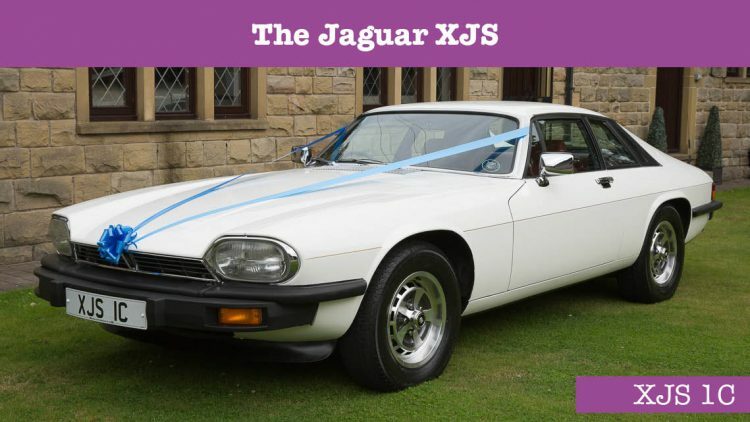 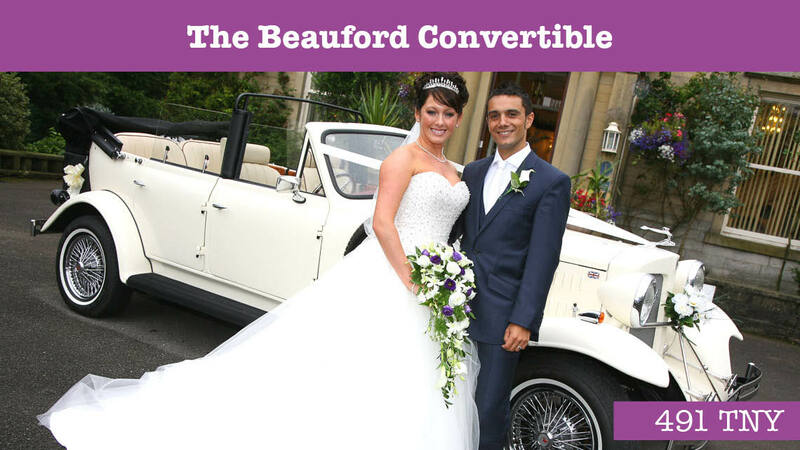 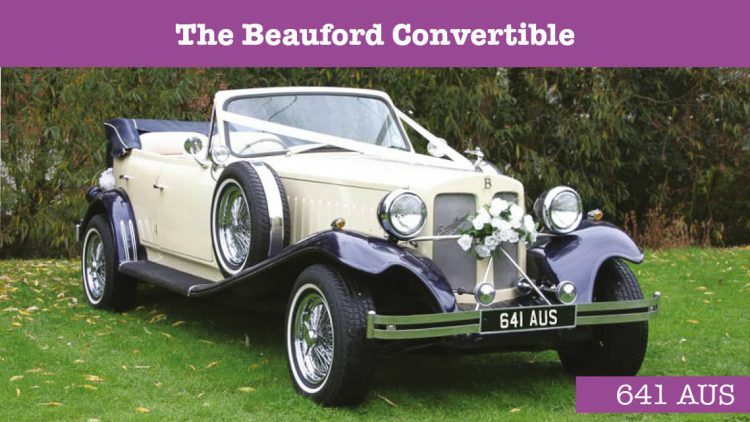 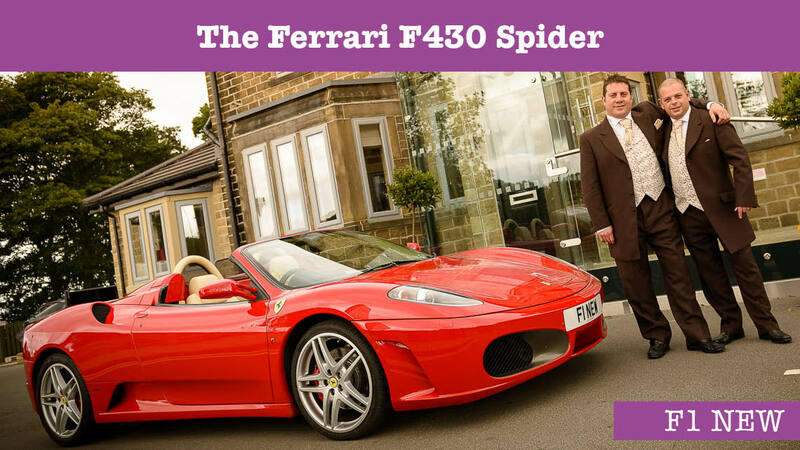 Our fleet comprises of 14 vintage style wedding cars, Chrysler 300C, 1968 Pink Cadillac, an amazing Jaguar XJS and our stunning Ferrari F430 Spider. 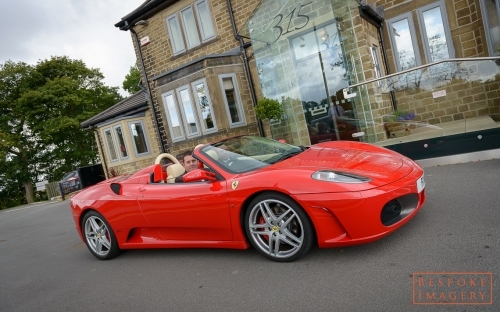 Our range of vehicles offers something for all tastes. 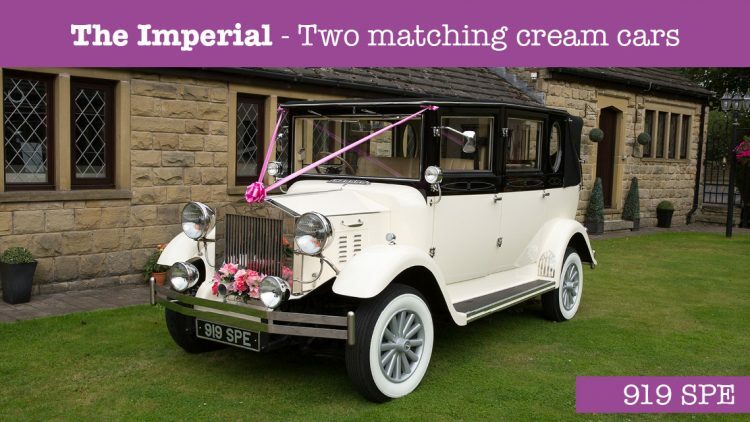 Offering a great choice of 18 cars, the largest selection of vehicles in Halifax, Yorkshire. 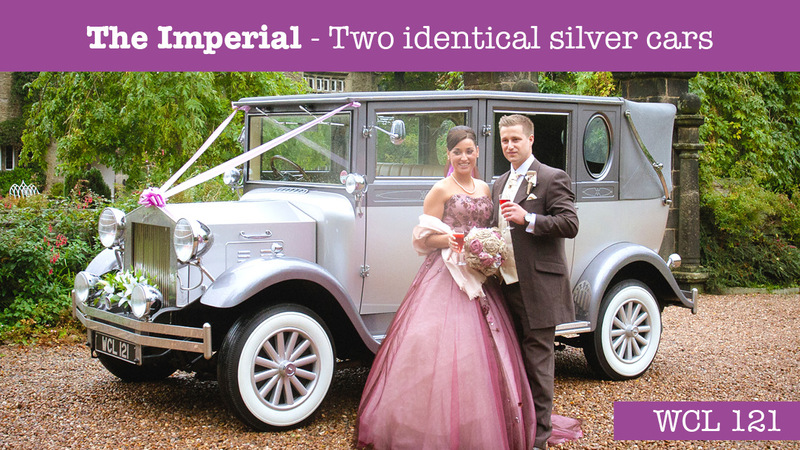 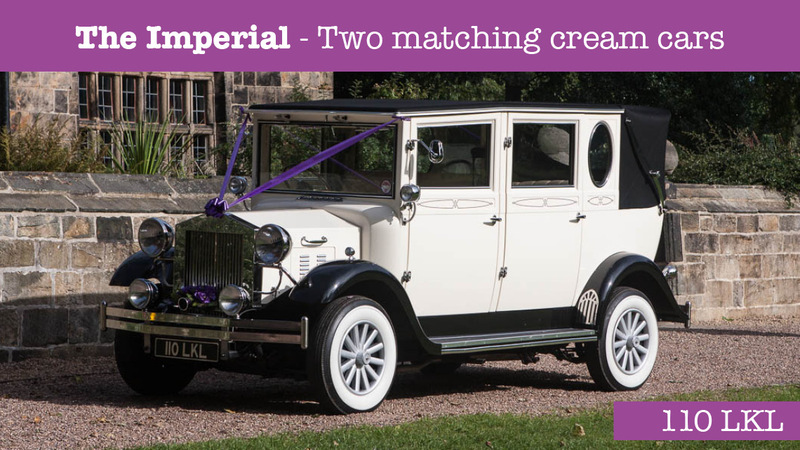 All of our wedding cars are available throughout Halifax and surrounding areas. 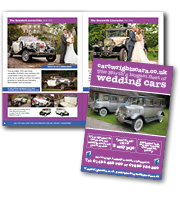 Cartwright’s Cars has a reputation of providing the finest and largest selection of wedding cars. 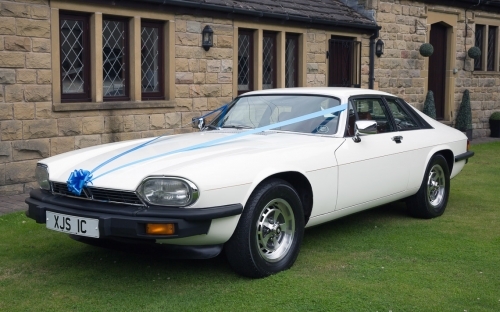 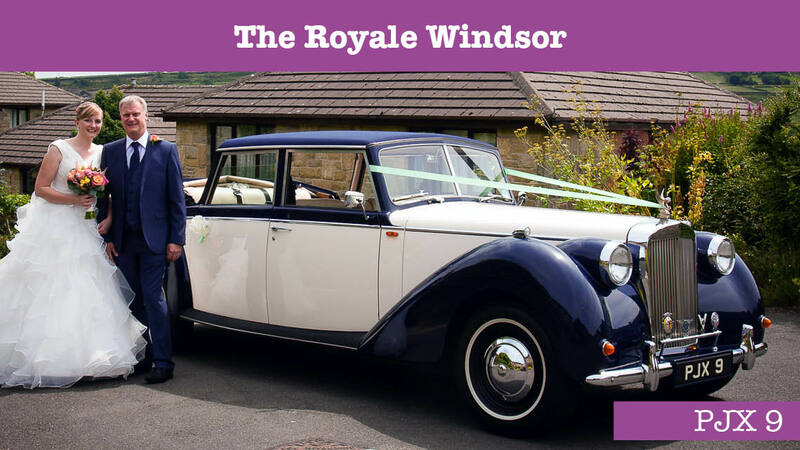 We take great care of both the exterior and interior of all our wedding vehicles and recommend that you book an appointment to view each of our cars – we’re not far from Halifax. 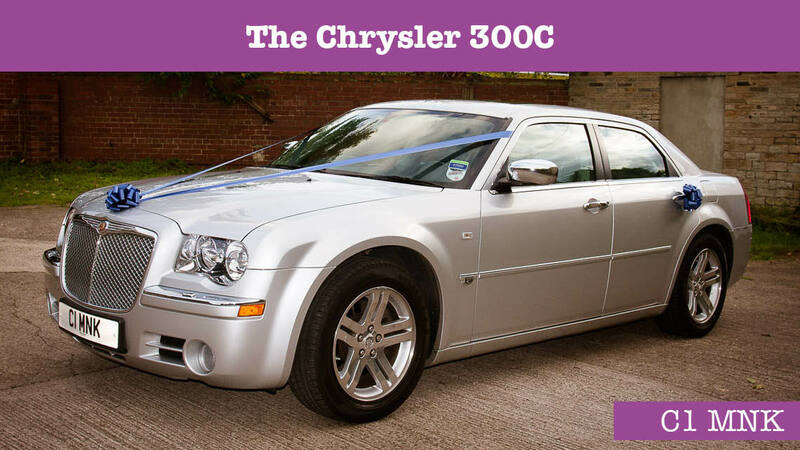 Scroll through the images below to view our amazing range of cars available. 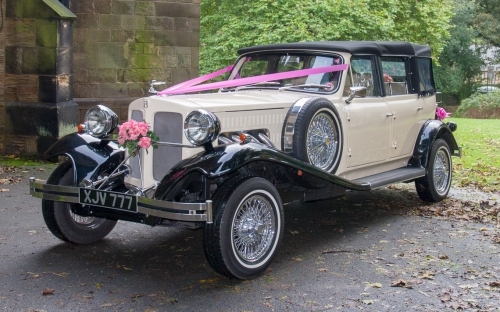 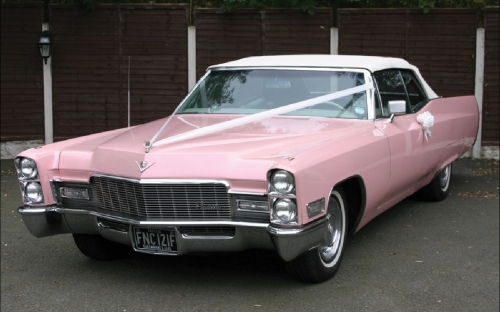 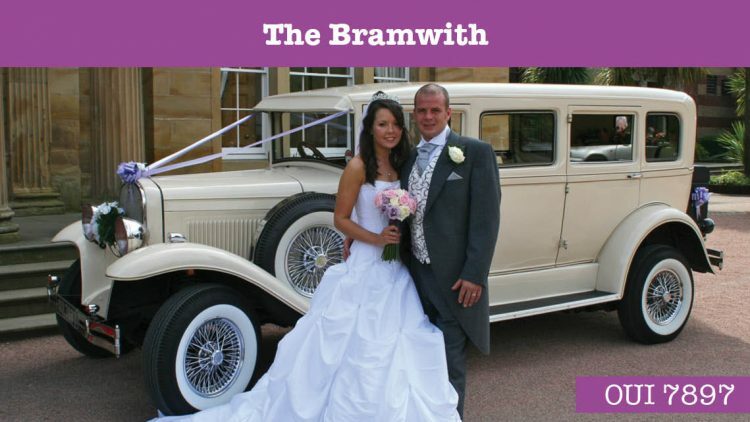 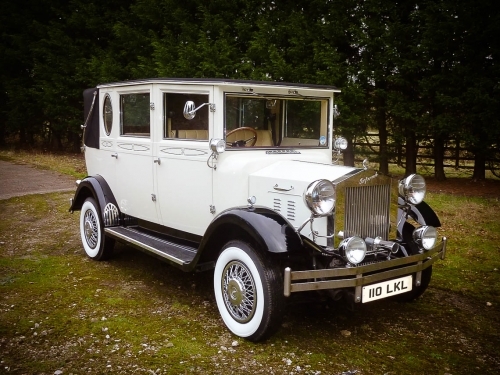 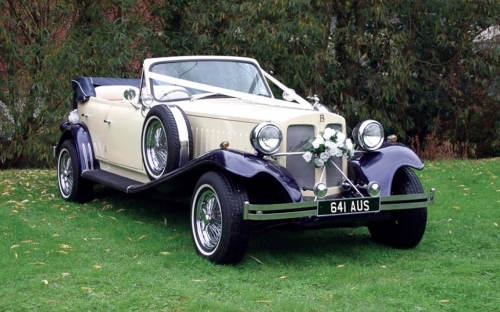 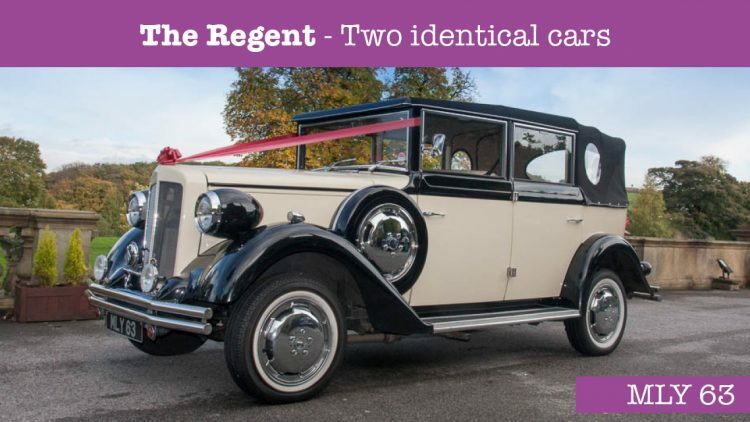 Why choose Cartwrights Cars for your wedding car hire? 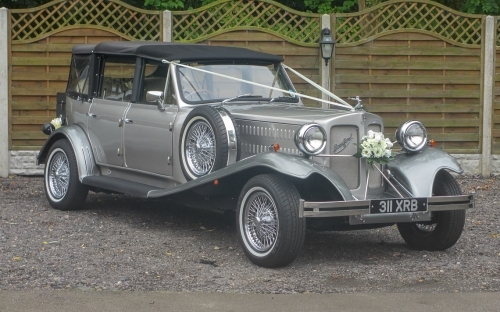 Each of our wedding cars only only cover 1 wedding per day giving you the piece of mind that your wedding transfers go exactly as planned without time constraints even if you're running behind schedule. 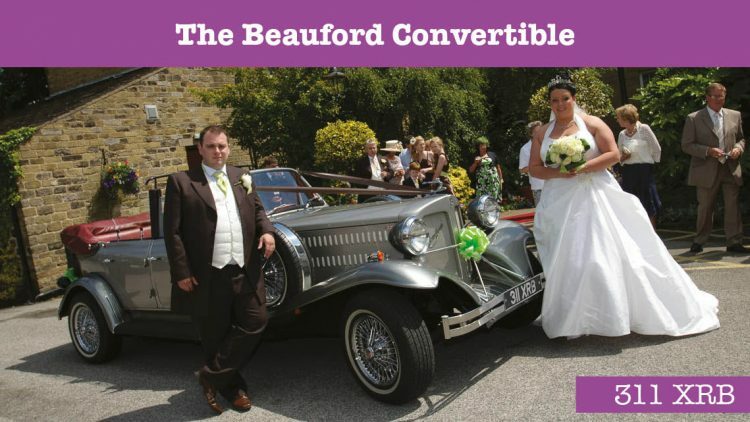 Wedding Cars Halifax – Halifax wedding cars – Wedding cars in Halifax – Wedding car hire Halifax.